I have wonderful memories of sitting with my grandmother playing cards - and I like to think that as we play card games with our kids we are creating memories, too. Keeping a deck of cards in my purse always ensures that if we are stuck somewhere (and bored) my kids can take out the cards and have something to do that DOES NOT INVOLVE STARING AT A SCREEN. 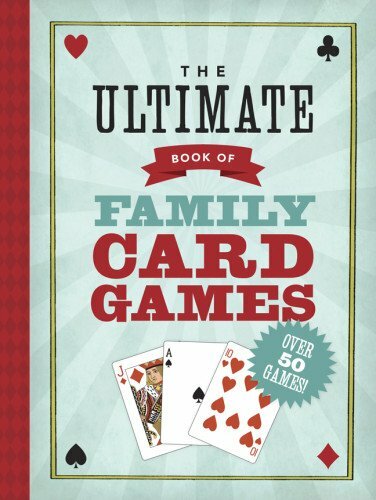 From classics such as Go-Fish to others you may not have heard of before, all of these card games are fun and engaging. 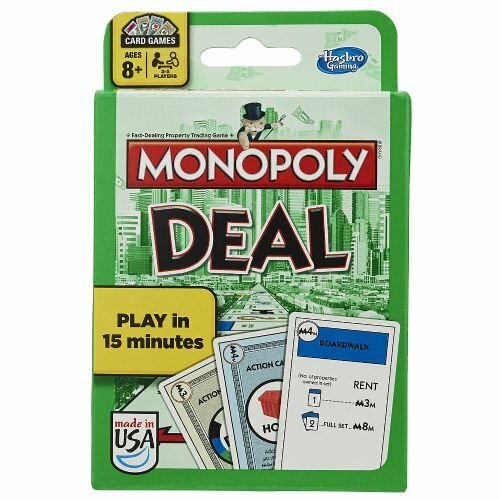 Through playing cards kids will learn how to strategize and challenge themselves all while staying away from the electronics and doing something fun. 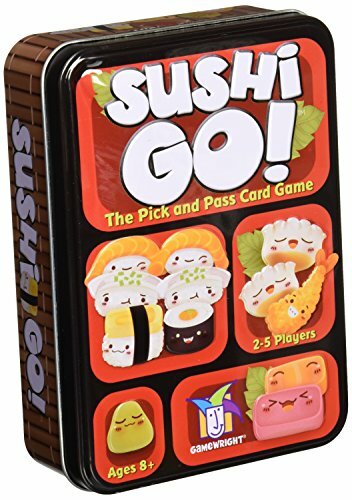 Garbage (or Trash) - My children LOVE this game - you can play it alone or with another person. This video gives a great tutorial. Solitaire - Funny enough, my son plays this game ALL THE TIME. (It's just not the same played on an app, either.) I think maybe it has something to do with the addiction to trying to WIN a hand of solitaire that keeps him coming back. Elevens - a GREAT addition card game that will make your child think they are having fun while practicing addition! Old Maid: A favorite classic, Old Maid is made up of one thing.... luck. It can also be a bit of a challenge, especially if you don't want opponents to know that they are choosing the Old Maid card. Three Thirteen: Through 11 different rounds, this card game follows the rules of Rummy, one of our favorites. 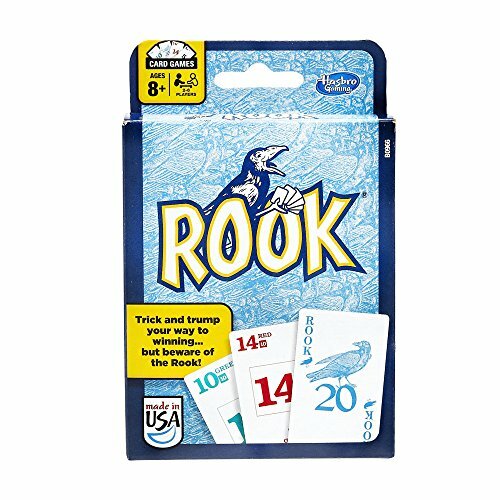 It is a great card game to introduce when kids are ready for something a little more challenging than the traditional game of Rummy. 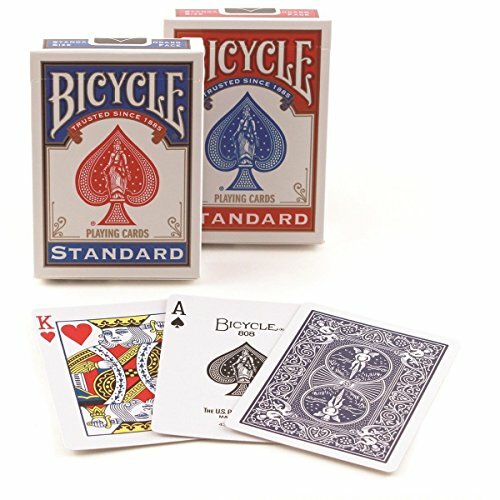 Salute the King: Depending on the card that is drawn, you will need to stand, salute, and even start clapping. The fun part, you can make up your very own gestures. Kids always have a blast incorporating their own ideas into a game. This one will bring tons of laughter to the table. 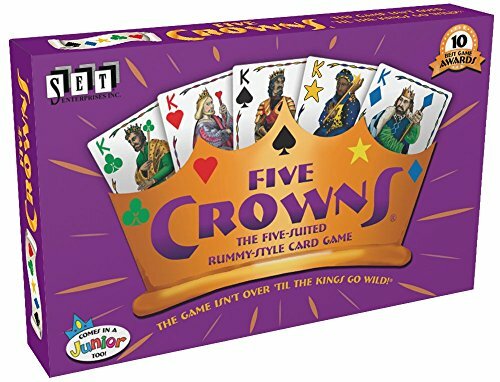 Egyptian Ratscrew: You will need to pay close attention when playing this fun card game for kids. Concentrating and quick reactions will help players win by collecting all of the cards in the deck. Whist: This old card game is a great one for kids to learn. It does involve some skill, but kids are quick learners so it shouldn't take too long before they catch on. 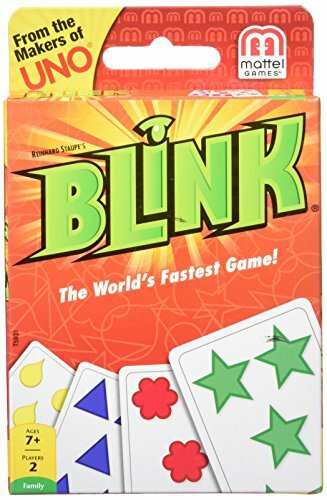 I Doubt It: If your kids know how to bluff then this card game is perfect. It is also perfect for all those kids who know how to call a bluff! 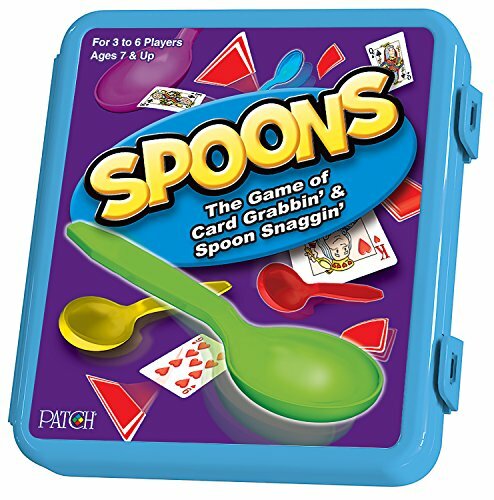 Tons of fun for those kids who have already perfected the poker face. 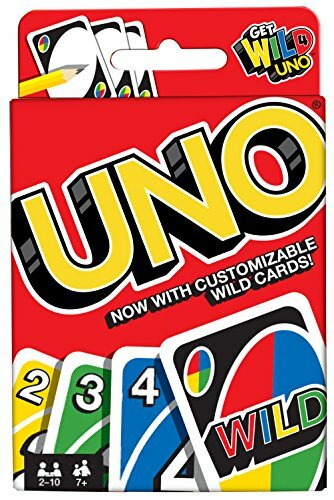 5 Uno Card Ideas for Toddlers: If you have younger kiddos in your home, these ideas are perfect to get them involved in playing cards.... especially if older siblings are enjoying card games. Ranter Go-Round: Don't get caught with the smallest card in the deck or you lose! 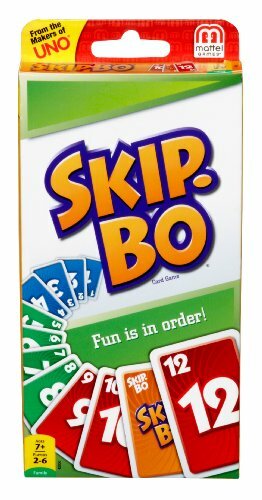 The best part about this game is that you can add rules to it to make it more challenging. 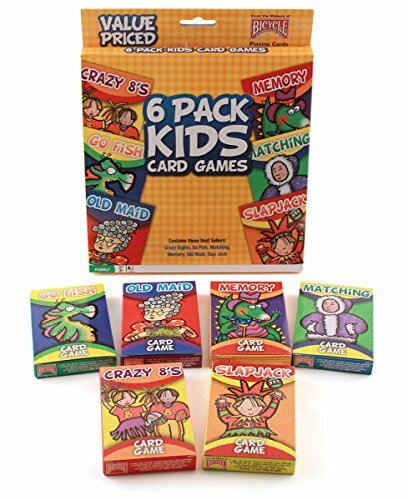 To help your kids discover these fun card games, here are a few decks of cards you will want to keep on hand for them to use while discovering their favorites. Oh, and if little hands have trouble holding cards, try a chip clip to keep their cards in place! 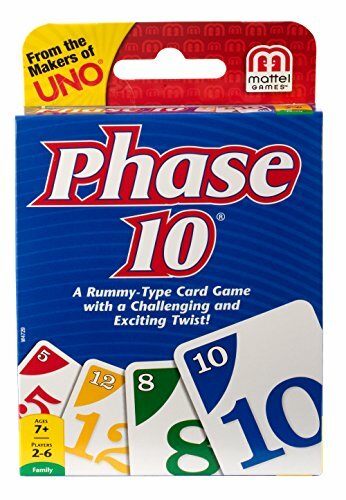 Get ready.... because teaching and playing cards with kids is a ton of fun for everyone. 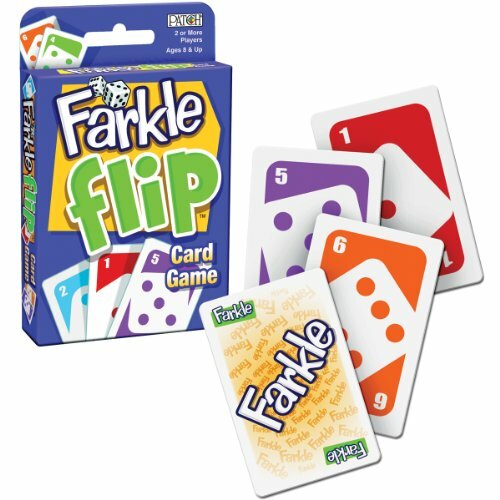 Do you have a favorite card game for kids?